Dear fans of Croatia- we hope you will have a happy Easter and plenty of enjoyments in the upcoming spring days. 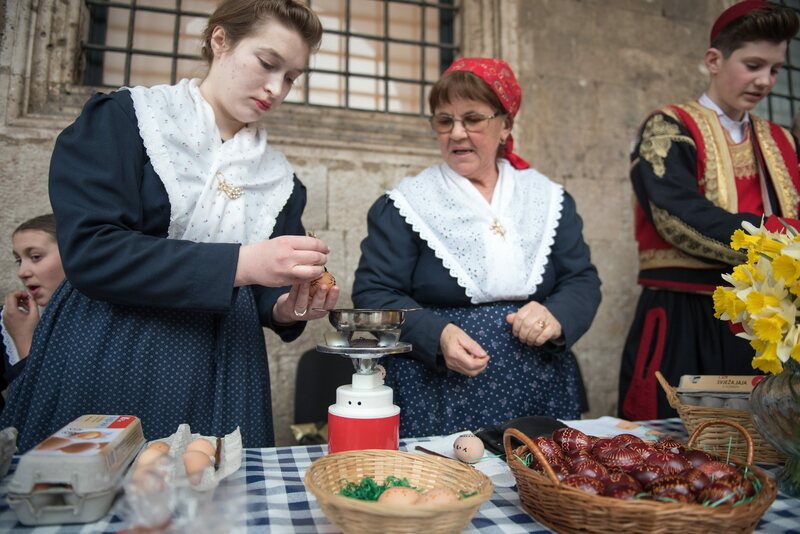 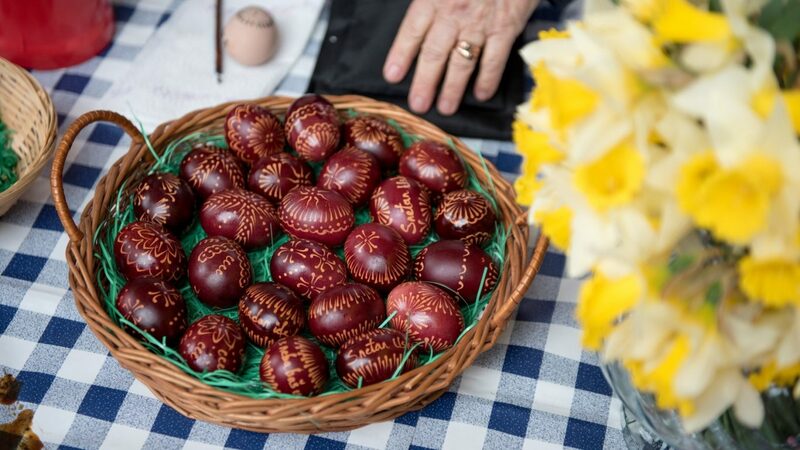 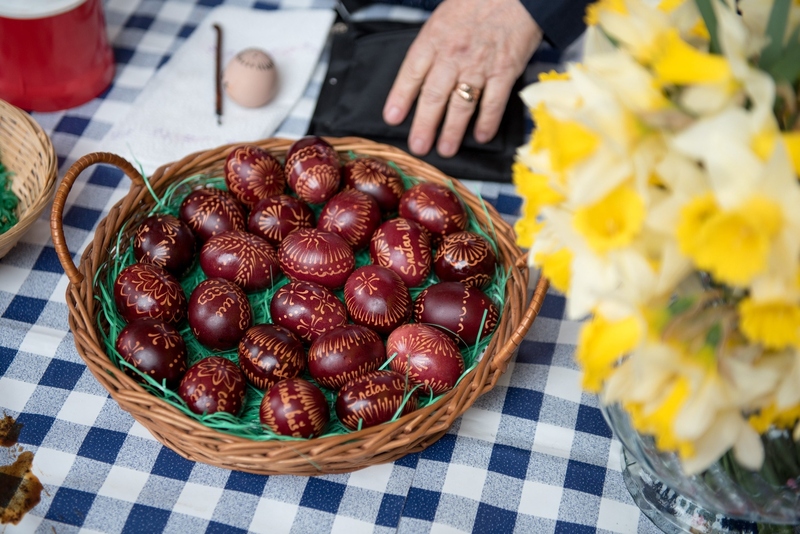 This Christian holiday is celebrated across Croatia and even those who are not unreligious participate in traditions associated with it (mainly: great food and brightly colored eggs). 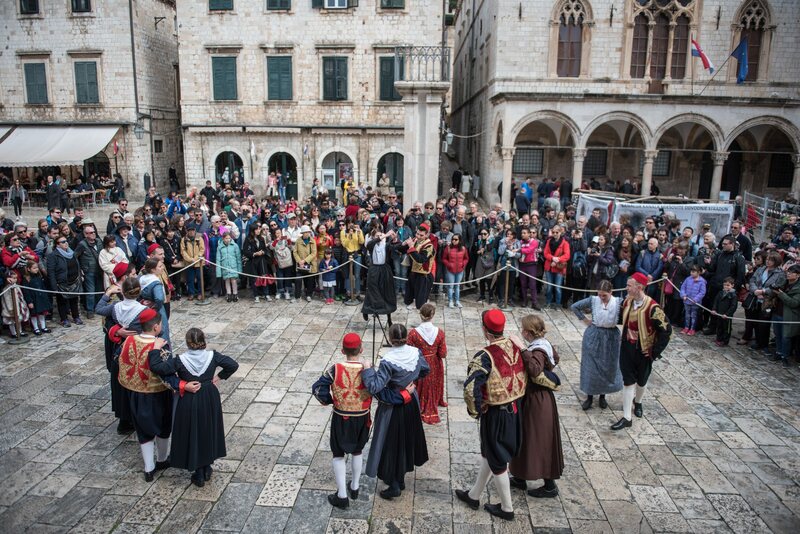 In addition, Easter is considered an unofficial beginning of tourist season in Croatia. 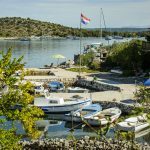 Although we are still relatively far away from summer joys and high temperatures- the locals are already prepping for that time. 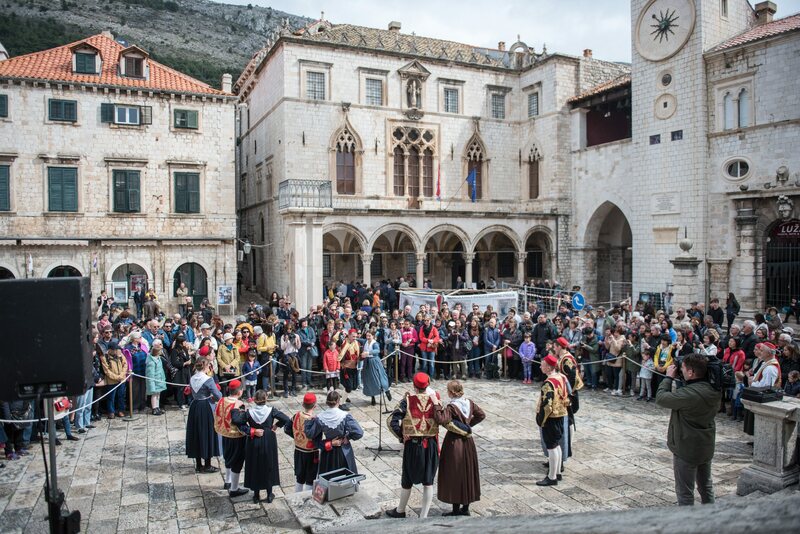 It won’t be long, and coast of Adriatic will be as pleasant as every hot season. 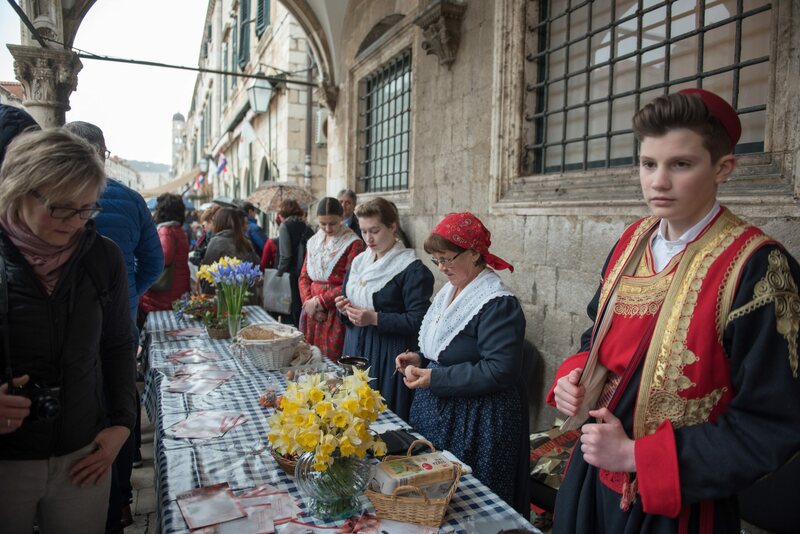 Here is a small gallery of Easter celebration on Stradun, the central street of Dubrovnik Historical Core. 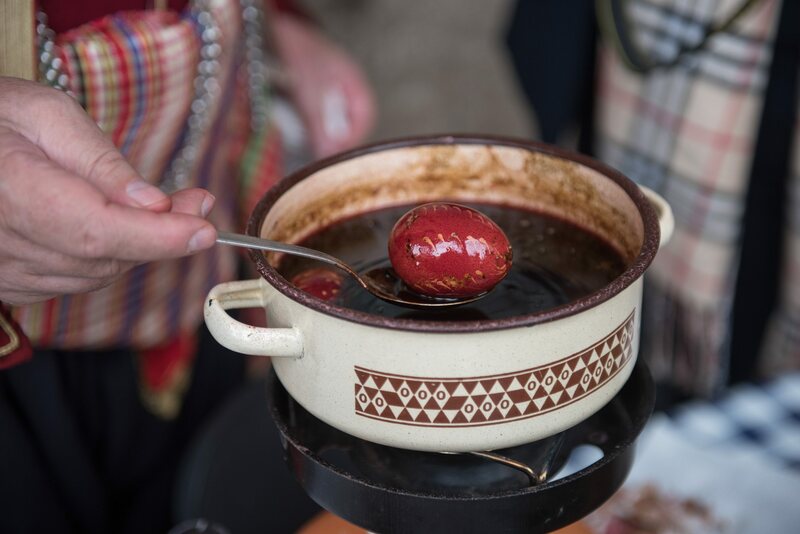 Be inspired for a visit and have a pleasant time with your family and friends.